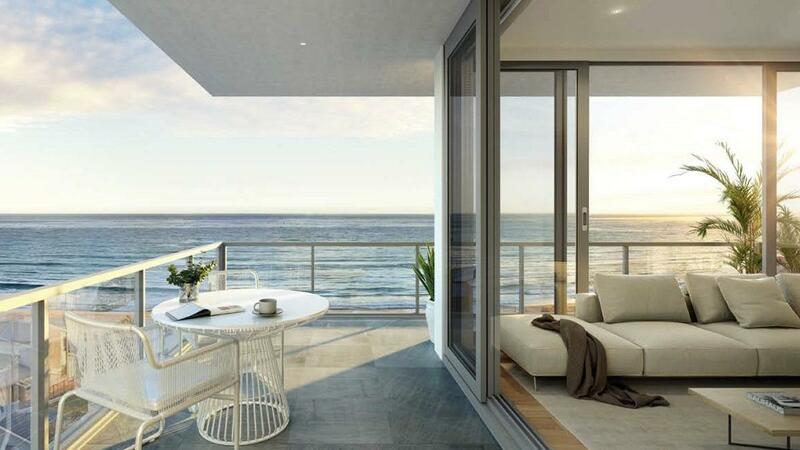 Acqua, Palm Beach is perfectly situated beachside in one of the Gold Coast's most popular coastal suburbs. With Currumbin Creek to the South and Tallebudgera Creek to the North, there is unlimited access to some of the city's most idyllic waterways. Incorporating 62 apartments across seven storeys, Acqua, Palm Beach sets the benchmark for 2 and 3 bedroom beachside living. Placing an emphasis on security, modern facilities, sophisticated style and a dream location, there is simply no better place to live.